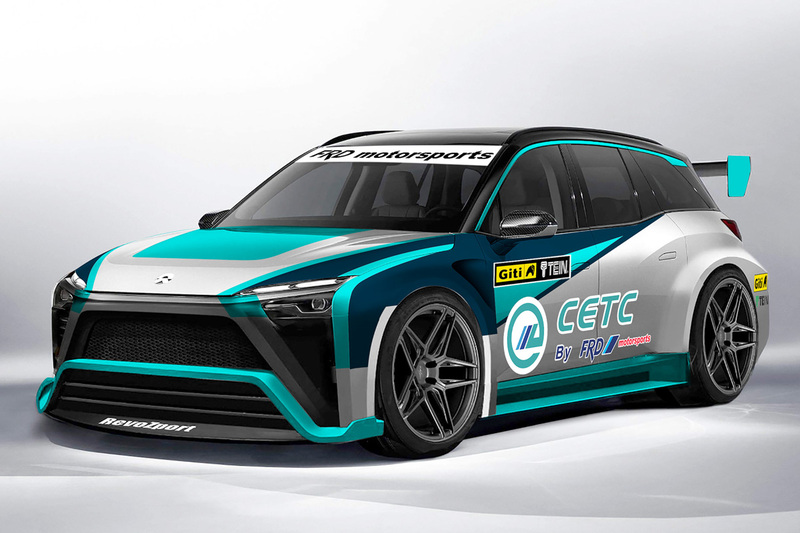 FRD unveils NIO ES8 racer for inaugural China Electric Touring Car Challenge. On the eve of the 1000th Formula One Grand Prix at Shanghai in China, Zhuhai Formula Racing Development Co. Ltd. (FRD) has unveiled the new China Electric Touring Car Challenge (CETC), the first SUV electric car championship under the General Administration of Sport of China, and the China Automobile and Motor Sports Federation. CETC is also included in the annual national sports competition plan for the Series which will begin at the new Tianjin V1 Circuit outside Beijing on May 19. The China Electric Touring Car Challenge is proudly supported by Giti Tyre, RevoZport and Tien.